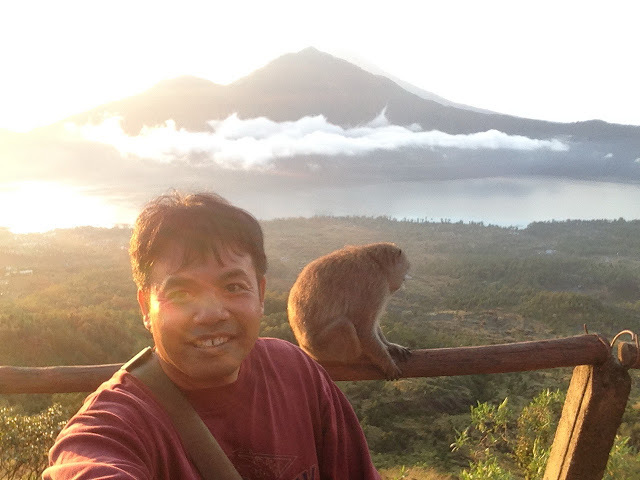 Kintamani Bali Highland is one of the favorite Bali sightseeing tour destination . 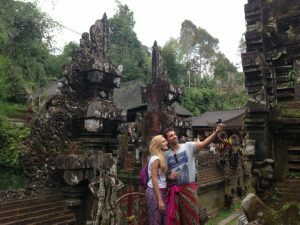 Almost all the Bali Tour operator in Bali Island make this destination as their highlight Bali Sightseeing tour program . 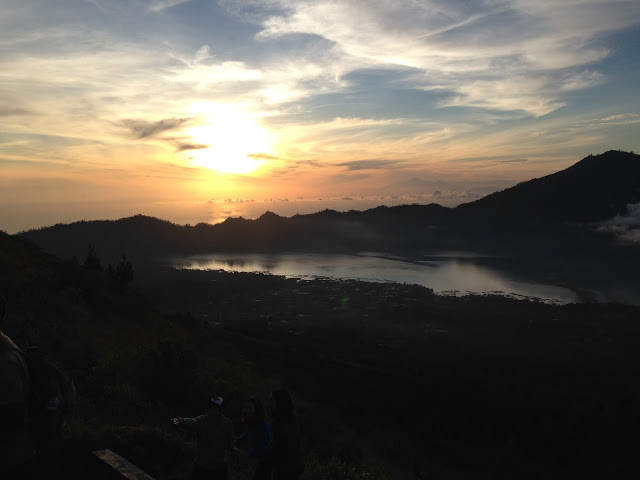 Indeed Kintamani Bali Highland is a special place in Bali with incredible nature view . Why Kintamani Bali Highland is so special place in Bali ? . Kintamani Bali Highland is one of the place where we can see the incredible view of Batur crater . Kintamani Bali Highland is a district around Batur crater , lies approximately 2000 meters above sea level . 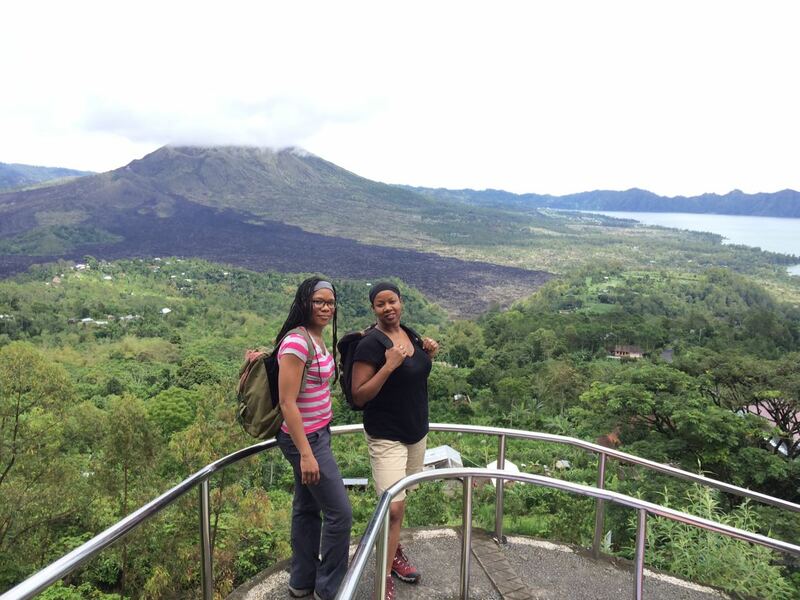 This place offer an incredible view of Batur Crater with an active volcano and lake . 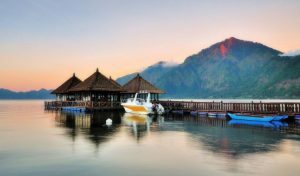 Kintamani is a district consist of few different villages such as Panelokan village , Batur village and also Kintamani village . Other than this village there is also a unique village behind the lake inside the crater call Terunyan village . 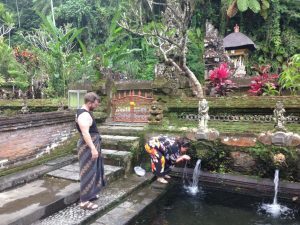 This village is one of the ancient Bali Age village in Bali Island . The village which is only able to reach by boat across to the lake . Panelokan village is the main stop over area , located in the western rim of the crater as a place where we can see the view of incredible crater . With an active volcano , lake and black lava surrounding the volcano . Usually most of the visitors are coming during the lunch time to enjoy the view of the volcano and the lake . Most of the restaurant are built on the rim of the crater overlooking to the incredible view . Beside the view of the incredible nature , Kintamani with their active Batur volcano is also popular with volcano climbing activity . This activity is an early morning adventure to see the sunrise from the peak of the Batur volcano . From the top of the volcano you will able to see the lake on the foot of the volcano . 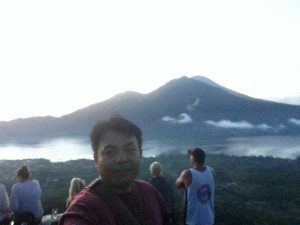 While from the south east direction we will be able to see Abang mountain , behind Abang mountain we will see the biggest volcano in Bali , Agung volcano . And is the sky is super clear , we will also able to see the volcano from Lombok island , Rinjani volcano . 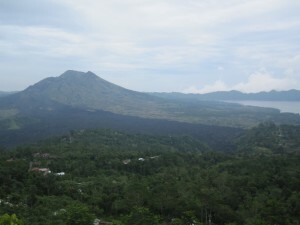 Batur Village is a village in Kintamani area which is lies inside the crater . The popular place to stay over night for the climber . Beside accommodation , this this village offer hot spring area . Counted every hotel offer their , swimming pool with hot spring from the volcano . There are two places to go for hot spring with the infinity pool above the lake . Its Toya Devasya resort and the other one is the local natural hot spring which is operate by the local community there . Best time to visit this place is before noon . Usually when the weather is not friendly , a whole area will covered by fog and the view of the volcano in the crater will disappear . So coming early morning until lunch time is really recommended .